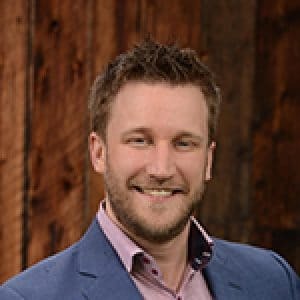 Jack Jostes is the President + CEO of Ramblin Jackson, a digital marketing agency based in Boulder, CO that has helped over 200 brick-and-mortar and service area businesses grow their sales with local SEO, website design, and digital marketing since 2009. The author of FOUND: The Local Business Owner’s Guide To Digital Marketing, Jack loves presenting at national and local business conferences. Jack was recently named one of BizWest’s Boulder Valley 40 Under Forty. He enjoys living in Colorado with his wife and two boys, walking a great big hairy dog named Ralph, playing bluegrass mandolin, fly fishing, practicing yoga, and working. Running a Digital Agency is hard. Learn 6 proven tips to leading a successful agency from Ramblin Jackson CEO Jack Jostes’ 2017 SearchCon presentation of The Good, The Bad, and the Ugly of Running A Digital Agency. Jack’s presentation was featured on Jason Swenk’s Top 10 Marketing Podcast.